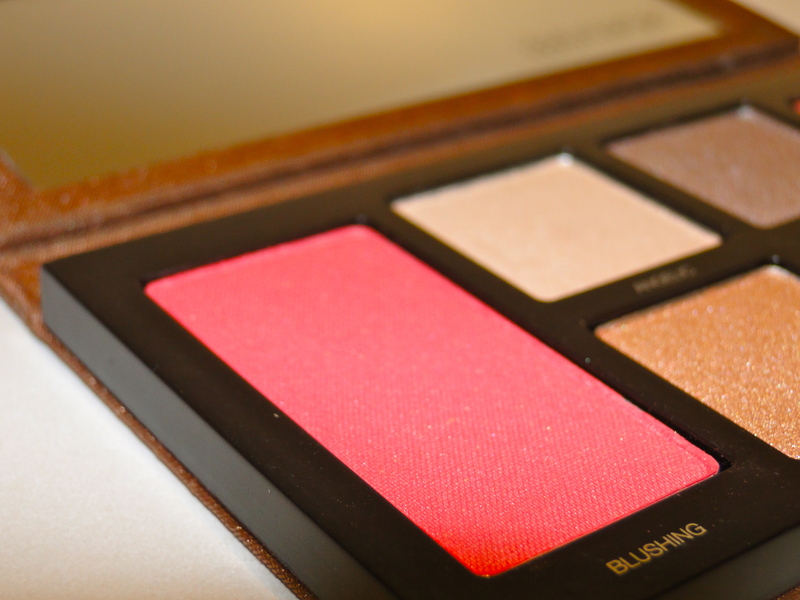 I adore makeup palettes, and I’m in love with Laura Mercier products, so you can imagine how excited I got when I heard there was a new palette for the brand’s Spring Renaissance collection launching exclusively with Selfridges this month. 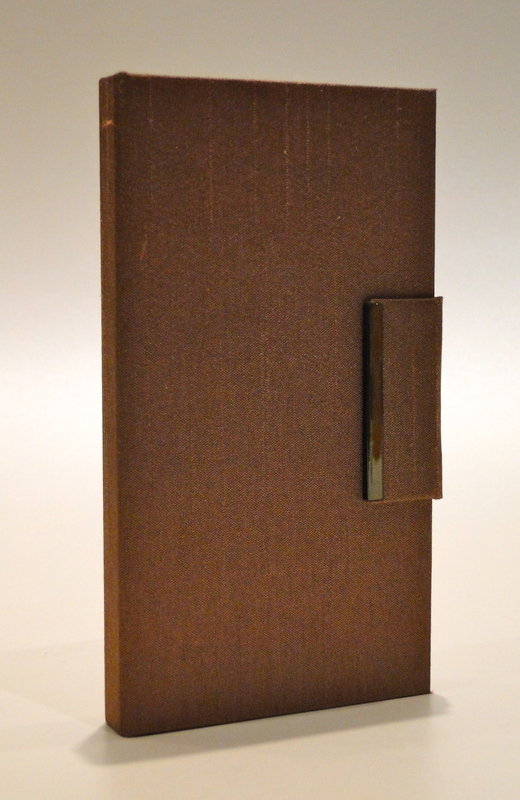 Packaged in a sleek compact, slightly larger than an iPhone and covered in brown slub silk is the object of my affections. Once you’re inside, you can see why I’m so excited. 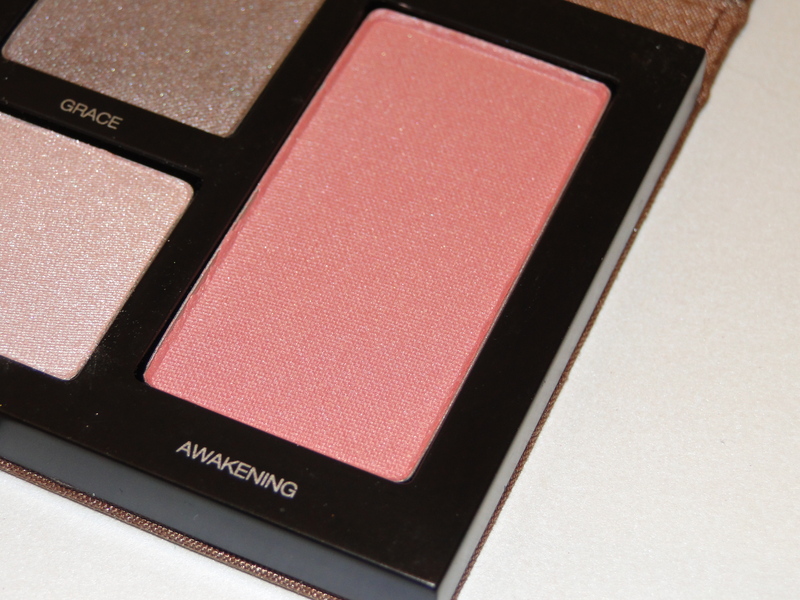 Two perky blush, four neutral shadows and a large mirror make up the palette. 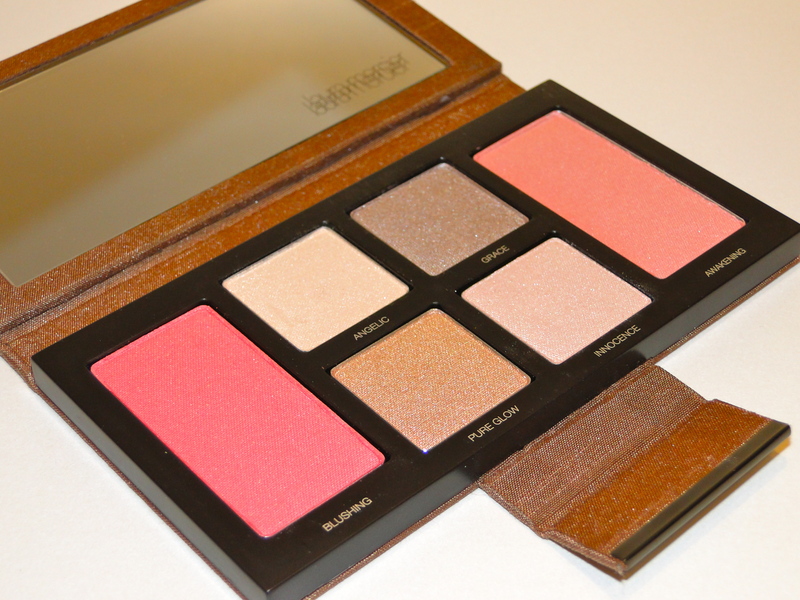 The eyeshadows are just as gorgeous as the blushes. The formulas are uniformly soft and sheer, providing washes of colour which are just so pretty and flattering. Angelic is a fine, frosted champagne ivory. It’s perfect for highlighting the brow bone and in the corner of my eyes. It has the tiniest golden shimmer particles running through it, and it catches the light beautifully. 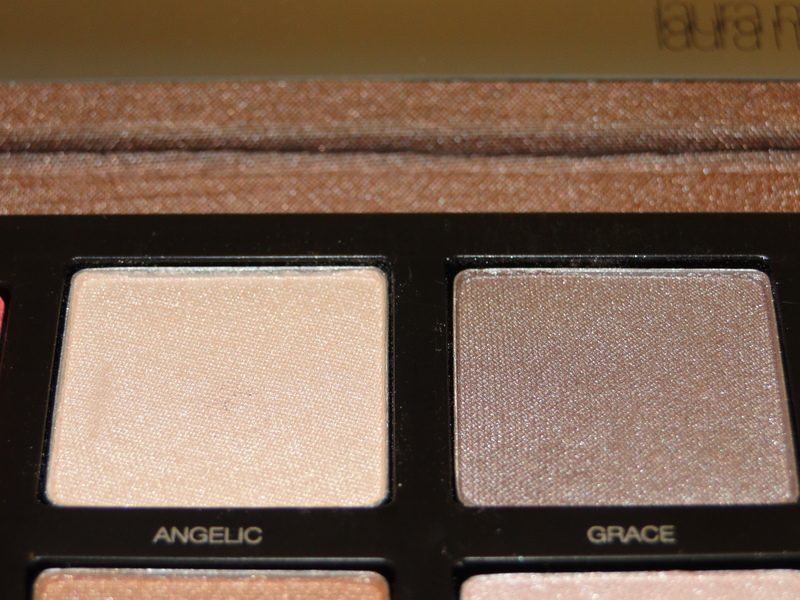 Grace is a cool-toned taupe and it is just beautiful as a wash over the eyelid. 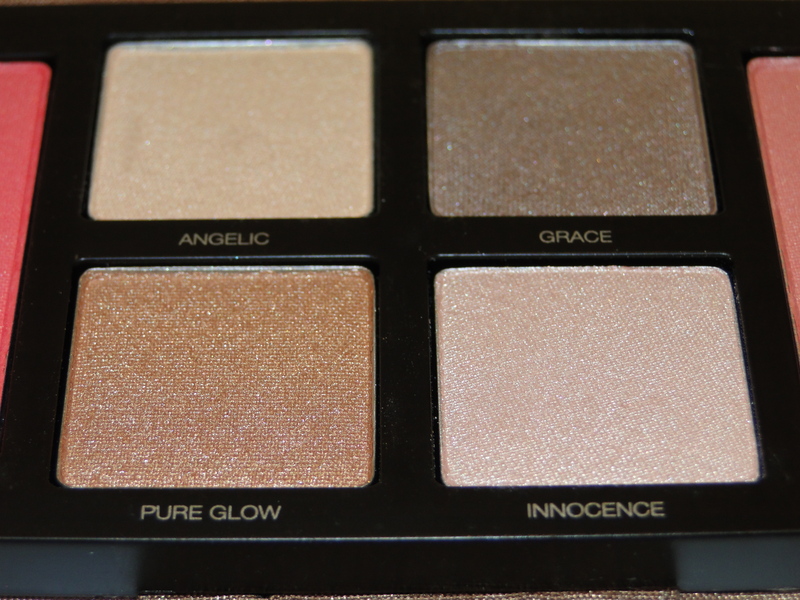 I’m completely obsessed with it, and it gives a shimmery depth to my day-look. 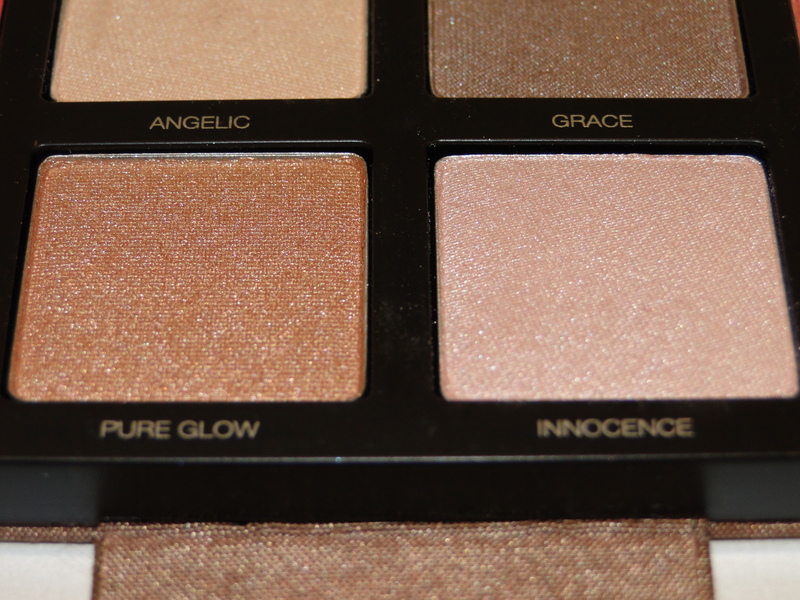 Pure Glow is probably the palette’s most saturated colour. It’s a warm, coppery gold which is super shimmery almost-copper. Tapped onto the lid for evening, it’s like no other shadow I own. Innocence is the most divine angelic pink which shimmers in the light. I’ve been looking for a pink which doesn’t make me look like I’ve pulled an all-nighter for a while – consider it found! As you can probably see, I’m completely head-over-heels for this palette. Every single colour is completely covetable, and I’m going to spend the day playing around with the colors, looking forward to Spring! The palette will cost £42.50 and launches this month at Selfridges (I can’t see it online yet) and will be nationwide in February.